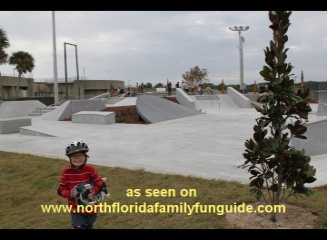 Best Florida Parks - Page 2! 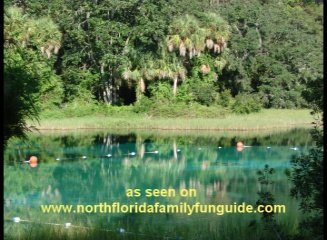 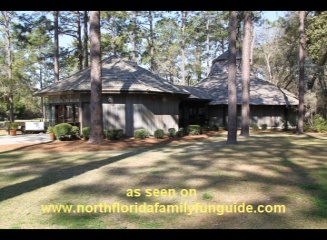 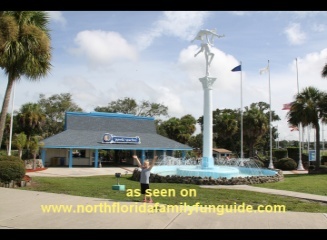 North Florida's Best Parks!Join us on an adventure to find the Best Florida Parks! 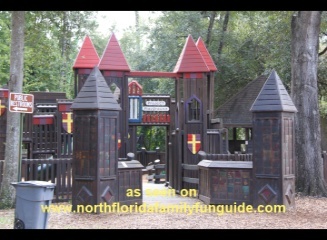 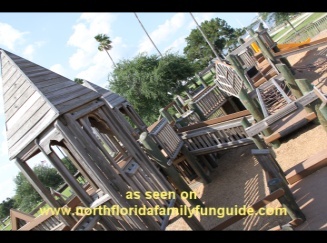 We are adding to this ever growing list of our favorite parks to play in North Florida! 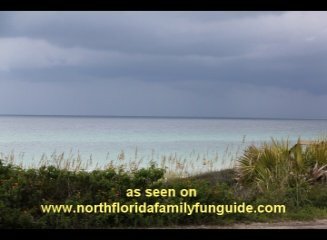 The variety of things available here is amazing. 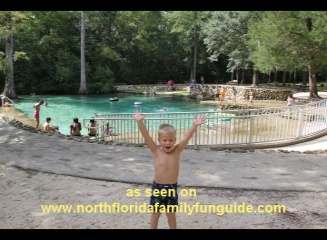 Splash parks are such great fun, as well as nature parks with hiking trails, and natural springs for swimming. 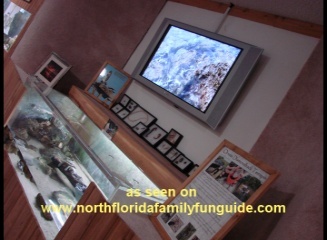 Most are free, some have minimal admission charges. 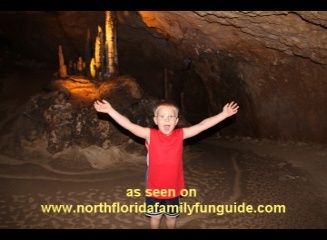 I hope you enjoy our tours!